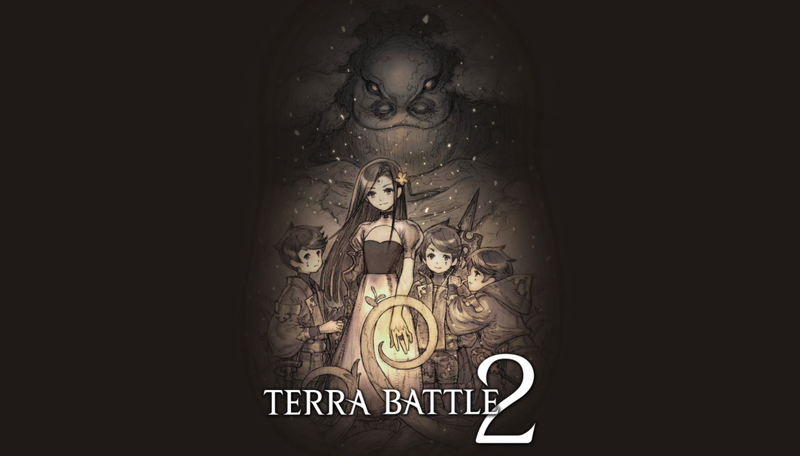 It has been a little over a month since Mistwalker Corporation's tile-based tactical role-playing game Terra Battle2 went up on the Play Store for pre-registration. Well, it would appear that it has finally been officially released as you can now download the game straight to your device. 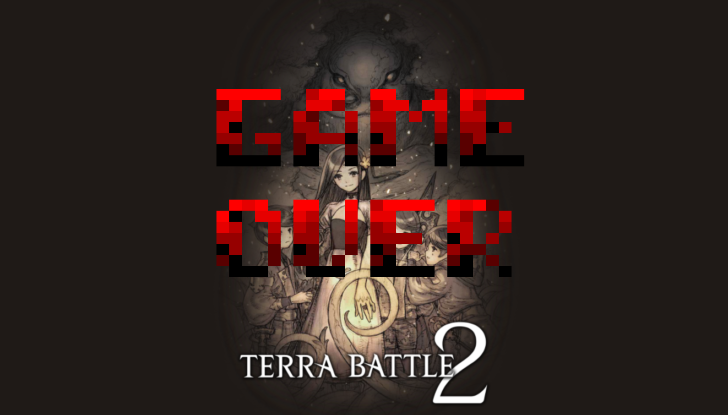 Sadly there's one caveat, the servers are not up and running yet. They are set to go live at 11:00 PM PST, which is still quite a few hours away.